A Charitable Remainder Trust is a gift that enables you to give today (with immediate tax savings) while retaining use of your assets such as investments and real estate. You receive income and/or use of your property during your life, but have provided an irrevocable legacy gift. Your assets are placed with a trustee in a trust and you receive the income generated while the capital remains intact and is ultimately transferred to CHEO after your death. Your financial advisor can help you determine how to establish a trust that best suits your wishes and individual circumstances. 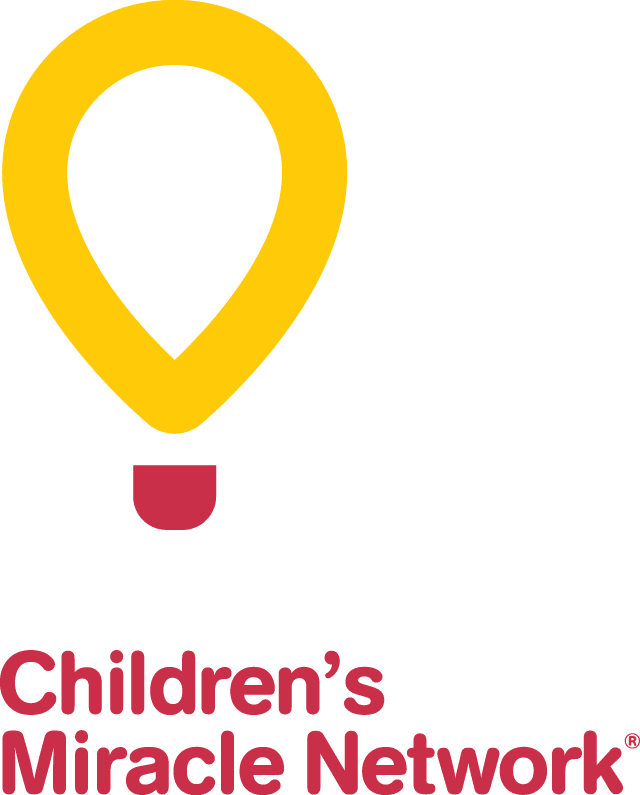 For more information about creating a charitable remainder trust to benefit CHEO please contact Megan Doyle Ray at [email protected] or call 613-738-3694 (direct line) or toll free at 1-800-561-5638.